“The buzz helps,” Buttigieg says, but you have to have “enough substance and enough organization” to outlive “any kind of flavor-of-the-month period." 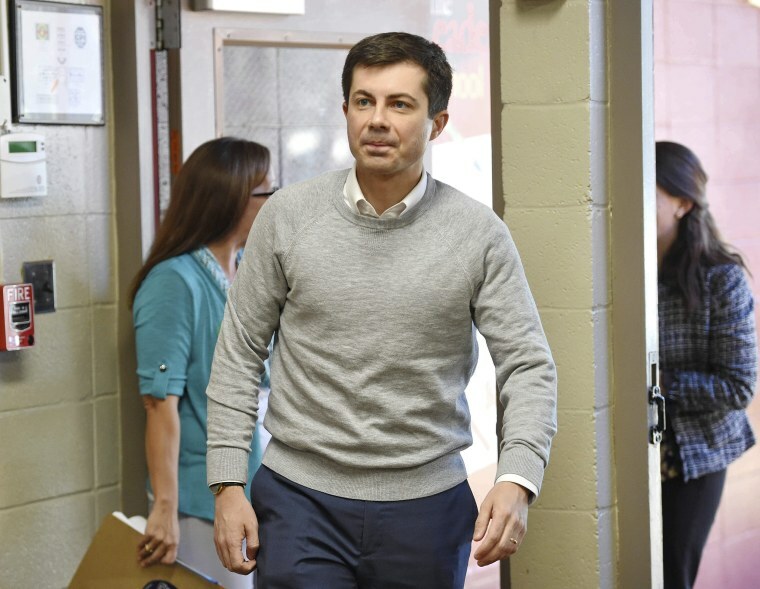 Buttigieg, a military veteran and Rhodes scholar, was the longest of long shots when he announced a presidential exploratory committee in January. No mayor has ever been elected president, much less one from a community of roughly 100,000 people in the middle of America, and Buttigieg is barely old enough to be eligible for the job.